Welcome to the second edition of the ECHO Quarterly Update! The ECHO study is almost in full swing, with 10 active sites. Two more sites will begin recruiting and enroling participants in the next few months. Last month about 75 study staff members met in Johannesburg to celebrate that progress and learn from each other’s experiences. Productive and enlightening discussions focused on strategies for facilitating recruitment, enhancing communication with participants, and ensuring the quality of study data. Some of those strategies are described in this newsletter, along with updates from study staff and partners. A special thanks goes to the site staff at the Aurum Institute, Efffective Care Research Unit (ECRU), Kenya Medical Research Institute (KEMRI), and Wits Reproductive Health and HIV Institute (RHI) for their contributions to this issue. We hope you enjoy this issue, and we look forward to your feedback. Currently, 10 of the 12 ECHO sites have been activated and are enroling participants. Nine of the active sites are in South Africa, and 1 is in Kenya. The remaining sites, in Swaziland and Zambia, are expected to begin enrolment in the next several months. 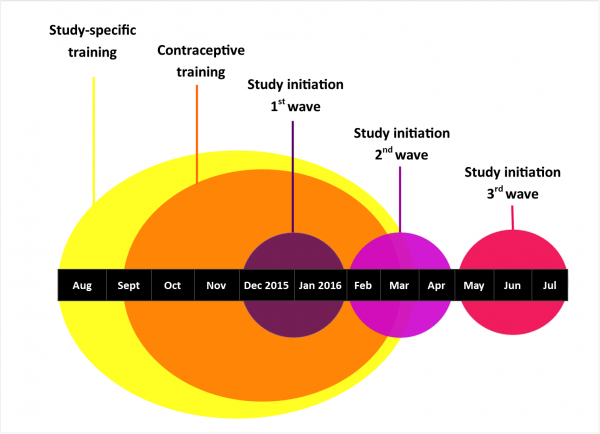 As of June 2, 2016, a total of 544 women had been enrolled in the study. One-month and three-month follow-up visits have begun. 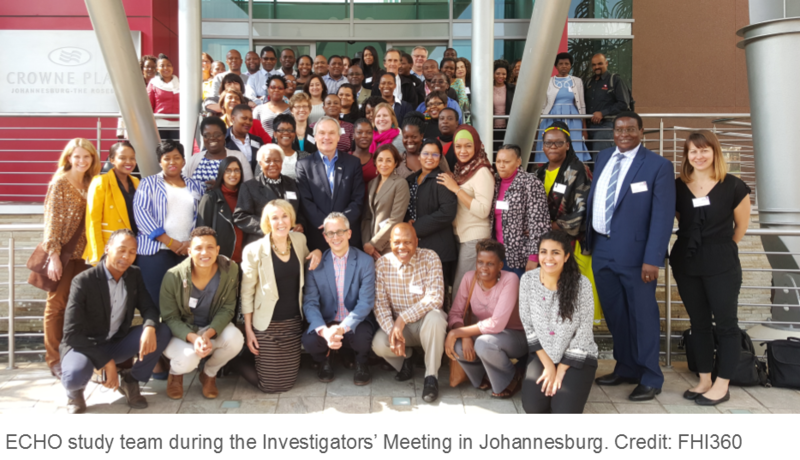 The 2nd ECHO Investigators’ Meeting took place from 16 to 17 May 2016 in Johannesburg, South Africa. The meeting brought together the ECHO management team, operations team, site principal investigators, community liaison officers, research nurses and coordinators. The meeting was convened to provide an update on overall achievements to date, discuss strategies for increasing recruitment and ensuring the trial meets the established performance standards. The meeting also provided an opportunity for peer learning and sharing of ways to address key challenges, such as recruitment and retention. 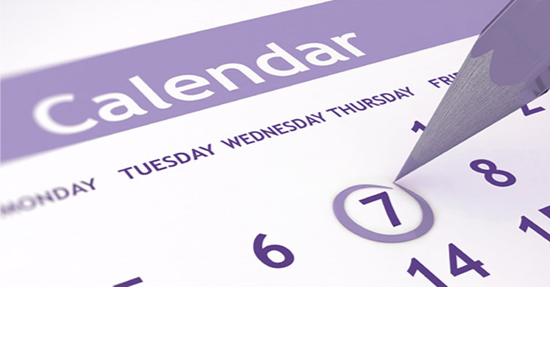 Enroling the targeted number of participants is essential to the success of a clinical trial. 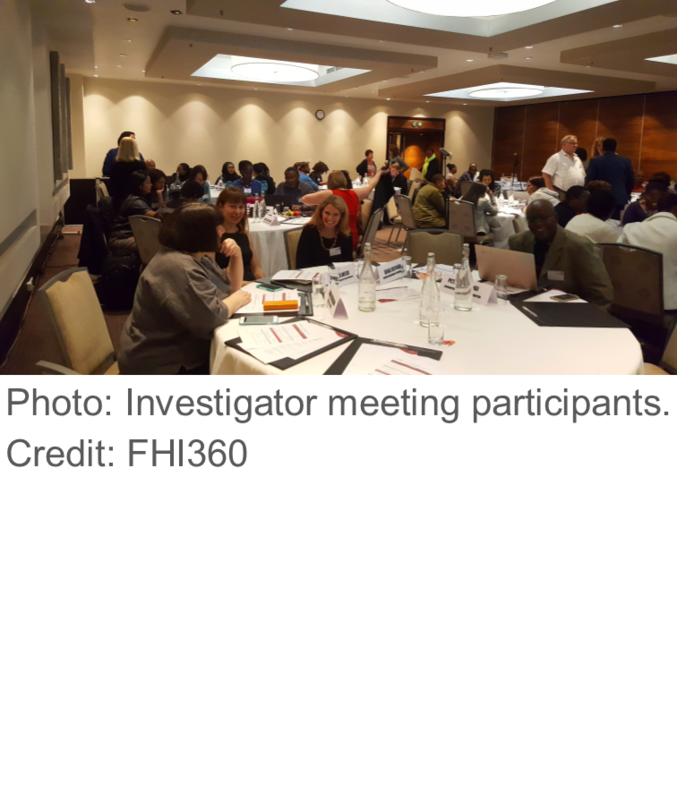 During the 16-17 May investigators’ meeting, site staff shared strategies for effectve recruitment and enrolment, so that they could learn from each other and emulate best practices. Some of the strategies that were discussed are described below. 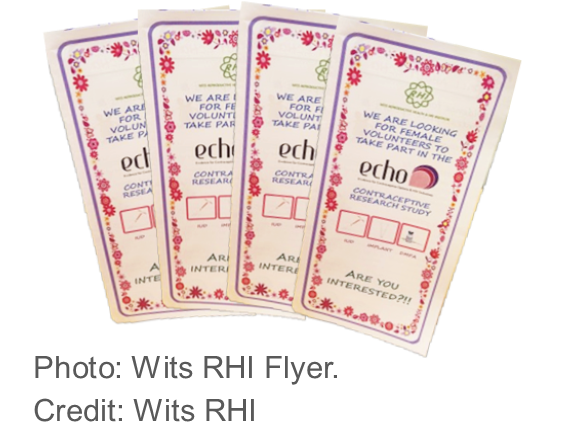 Wits RHI has developed a flyer that provides study information to potential participants. It includes a “please call me” option with a toll-free number to enable participants to contact the site without worrying about the cost of a call. This flyer is under review by the site’s institutional review board. The Aurum Institute has adopted a group recruitment approach to reach women in their communities. 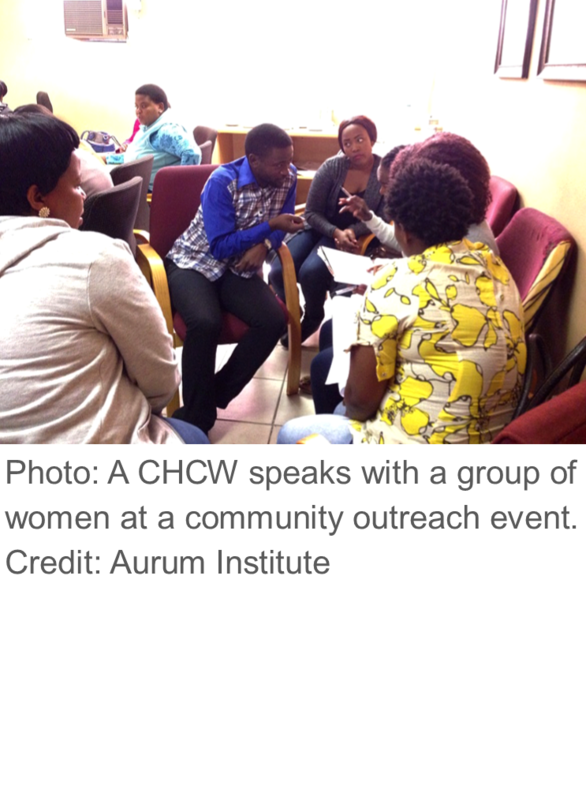 Community health care workers (CHCWs) offer information sessions at spots where women gather, such as adult basic education and training (ABET) centres, churches and fashion training centres. During these gatherings, CHCWs from the site facilitate discussions about the study utilizing ECHO participant recruitment materials. Women who are interested in learning more about the study may then proceed to participate in group informed consent forms (ICFs) sessions. Women may request one-on-one sessions with a CHCW. All participants in these group sessions are provided with all the necessary study information to take home and consider whether they are interested in being screened for the study. The third wave of pre-study training was conducted in March and April at the 3 remaining sites based in Kenya, Swaziland and Zambia. 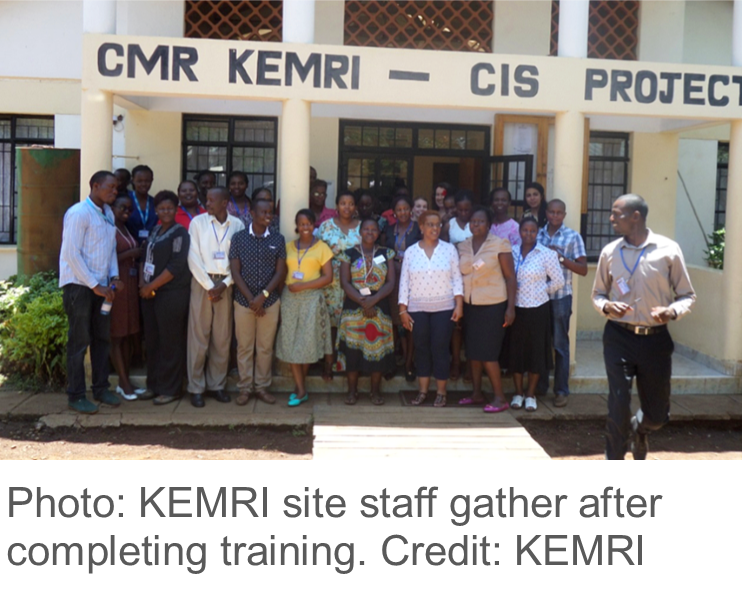 The training reinforced study staff’s knowledge and understanding of the protocol, manual of procedures, Good Clinical Laboratory Practices, Good Participatory Practices, and the contraceptives being used in the study. 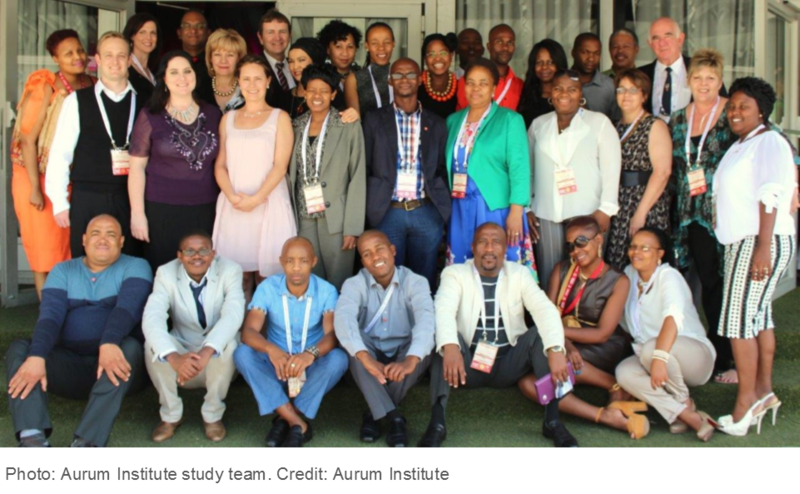 Aurum Institute is a public-benefit organisation with over 17 years’ experience in leading the response, treatment and research efforts to eradicate TB and HIV. It is located in the Klerksdorp central business district in the North Western Province of South Africa. Aurum has been conducting clinical trials since 2003, has an active community advisory board and has an onsite laboratory, pharmacy and data centre. 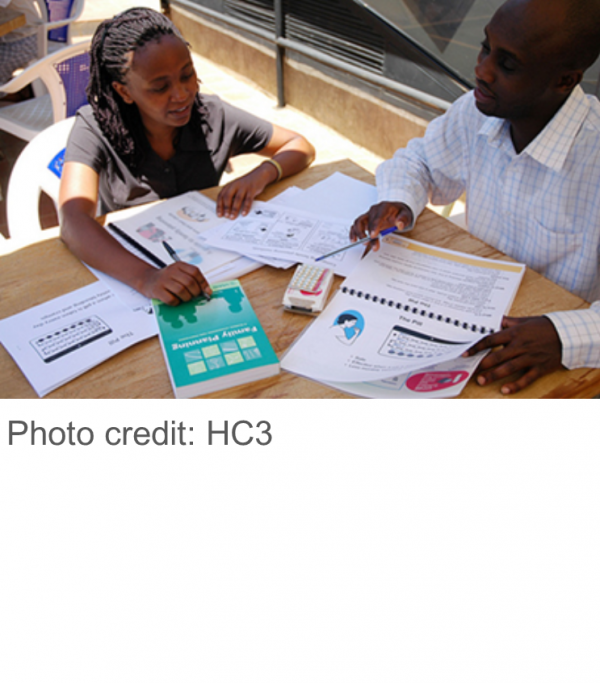 Community advisory boards (CABs) have been established in Kenya, Swaziland and Zambia, and CAB members have received training on the ECHO Study. Additional training and support needs have been established for all CABs across ECHO Study sites. 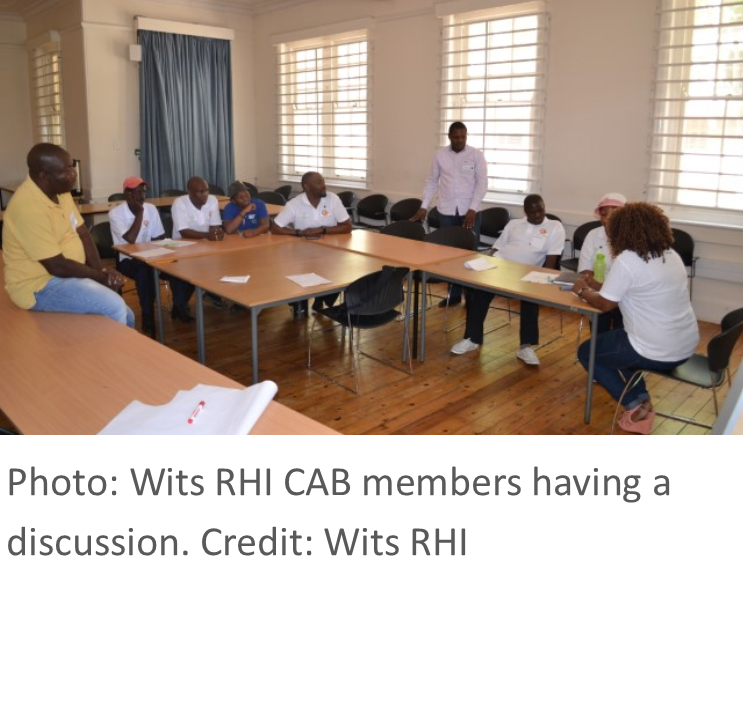 Training will be provided to address those needs, equipping CAB members with knowledge and skills that will enable them to provide meaningful input and participation in the study. 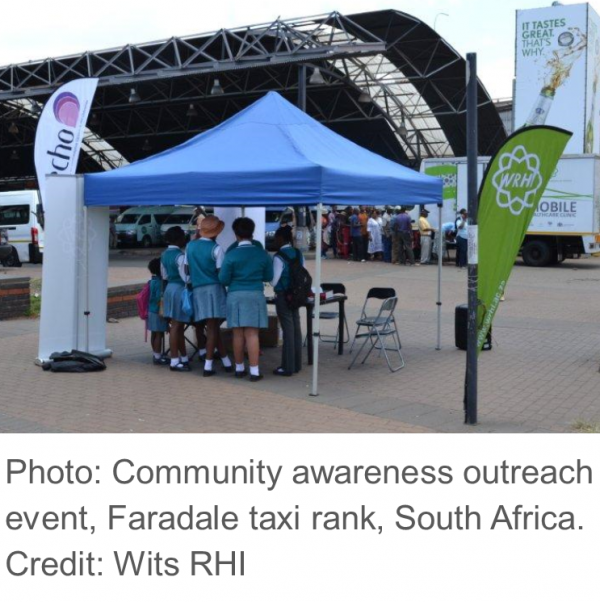 The Effective Care Research Unit (ECRU) marked the beginning of Youth Month in South Africa with a community outreach event designed to reach young people. 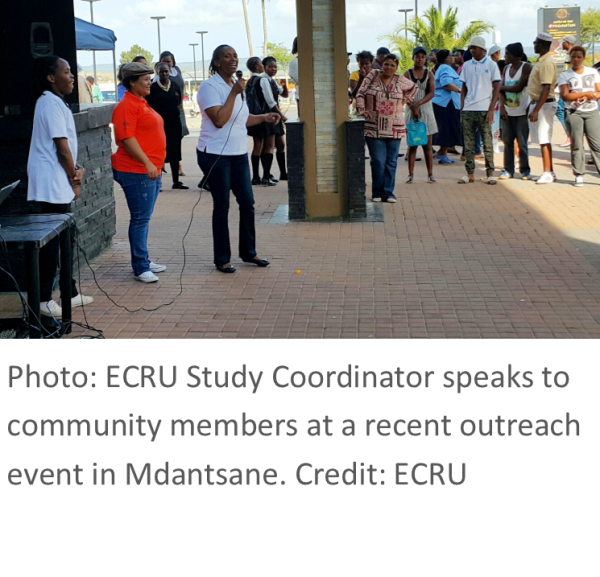 Held in collaboration with the Provincial Department of Health at Mdantsane Mall on 2 June, the event raised awareness of the contraceptive methods available at Cecilia Makiwane Hospital, where ECRU is located, as well as informing the community about the ECHO Study. 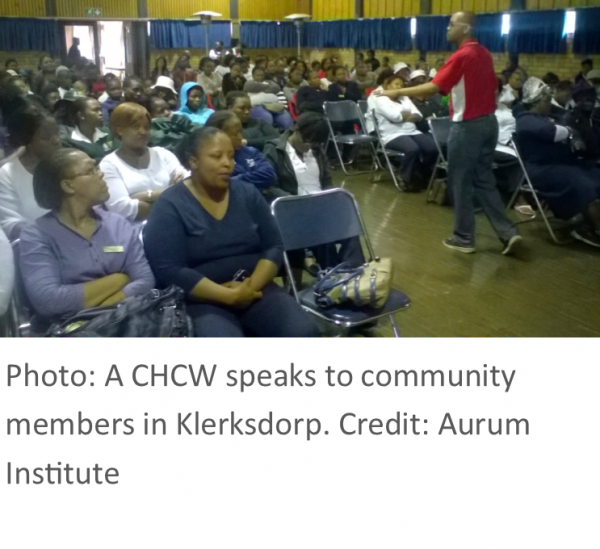 The Aurum Institute has been holding community engagement meetings to inform and sensitise community members about the ECHO Study. This webinar, summarised by HC3’s Beth Mallalieu presented the Strategic Communication Framework for Hormonal Contraceptive Methods and Potential HIV-Related Risks. It also featured presentations about the adaptation of the framework in Malawi and Swaziland and advocates’ perspectives on communicating with women about hormonal contraception and HIV. Read more. 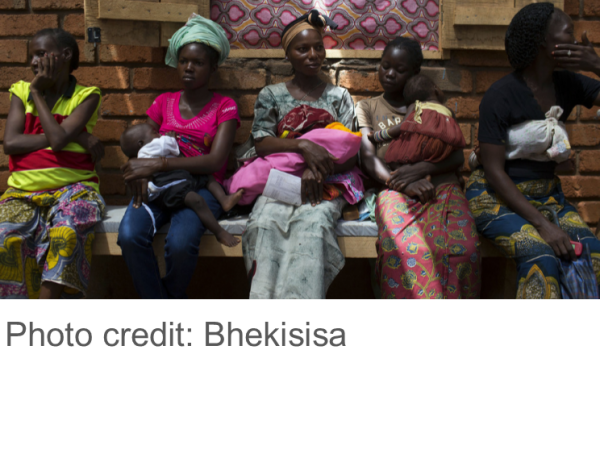 The Evidence for Contraceptive Options and HIV Outcomes (ECHO) Study is a multi-center, multi-country, open-label randomised clinical trial designed to compare three highly effective contraceptive methods to determine whether their use increases the risk of HIV acquisition.